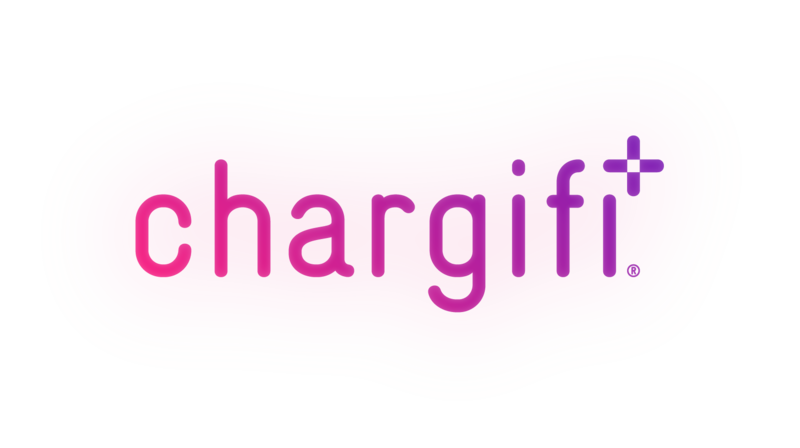 Switching between apps is blissfully easy on the Chargifi Platform. If you look over to the left-hand side of the screen you'll see our app menu. By clicking on the relevant icon you can switch between apps at any time. Hover over the app icons on desktop to see the name of the app pop up.